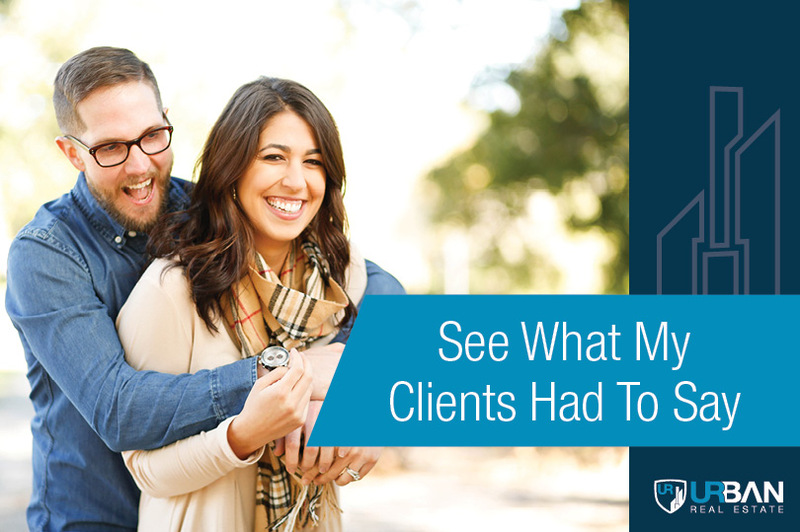 “Michael made selling our home much easier than I ever expected. He took us through the process step by step that lead to a very successful sale. His professionalism and expertise was of utmost importance to us in selling our home in the shortest amount of time and for the best price possible. Thank you again for a job well done!" -- Parker G.
"I started a dialogue with Michael while I was across the country in New York, months before I planned my in-person search, and he was responsive as ever. Michael tells it like it is, and doesn't sugar-coat anything. He'll give you his two cents and share his insight, which is helpful since he knew our building like the back of his hand." -- Hark M.
"You gave me great counsel throughout this process... It made everything smooth for my first house selling experience. Thanks for all your work." -- Jennifer A.